Recent trends in dietary consumption have shown a shift in the past several years towards increased calcium consumption, however overall calcium consumption still falls short of recommended dietary amounts. Additionally, magnesium consumption and vitamin D levels continue to remain low. USANA MagneCal D was created by USANA to address this need. 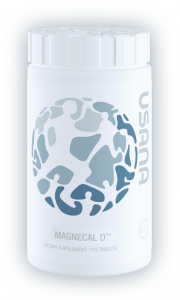 USANA® MagneCal D™ is an excellent complement to Core Minerals in the USANA CellSentials. Specifically designed to help support a healthy skeletal system as part of a balanced and healthful diet, it helps adults ensure they are getting optimal amounts of calcium, magnesium, and vitamin D every day. Calcium Calcium is the most abundant mineral in the body. It is needed for strength and structure of teeth and bones, blood clotting, nerve function, muscle contraction and relaxation, enzyme regulation, and membrane permeability. Most of the calcium in the human body is found in teeth and bones. This amount is continually in flux, with various amounts being deposited and resorbed. Later in life, more calcium is reabsorbed than is replaced, leading to bone loss and potentially to osteoporosis if calcium intake is inadequate (or has been inadequate in the past). Good sources of calcium are broccoli, legumes, fortified orange juice, dairy products, and fish. Many dairy products are also fortified with vitamin D, which plays an important role in calcium absorption. The recommended dietary allowance of calcium for adults ages 19 to 50 is 1000 mg/day. Pregnant or lactating women and adults over 50 should get 1200 mg/day. Adverse effects of calcium in normal adults have been observed only with chronic intakes above 2500 mg/day. MagneCal D contains a blend of calcium carbonate and calcium citrate. 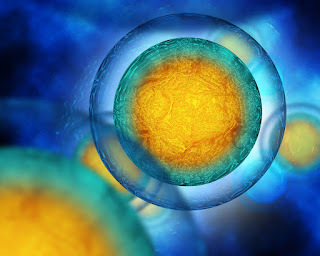 The absorption and utilization of calcium carbonate and calcium citrate are bioequivalent when taken with food and adequate vitamin D. Calcium carbonate contains more calcium (by weight) than calcium citrate. By adding calcium carbonate to USANA formulas, we can make the tablets smaller while still maintaining a good amount of elemental calcium. Thus, to reach a more advanced amount of elemental calcium without significantly increasing tablet size, a mixture of citrate and carbonate is used. Magnesium is an essential mineral for many fundamental processes in the body. It normally exists in the body as a charged particle (or ion) and is primarily stored in bones. Inadequate blood magnesium levels are known to negatively affect blood calcium levels, reduce parathyroid hormone (PTH) action, and increase resistance to some of the effects of vitamin D.
Magnesium is a cofactor in more than 300 enzyme systems that control various natural reactions in the body, including; supporting mitochondrial integrity and the production of cellular energy; protein synthesis, DNA, RNA, and supporting proper glutathione production. Magnesium also plays a critical role in supporting normal nerve transmission, neuromuscular conduction, muscular contraction, and healthy glucose metabolism. Many of these benefits contribute to magnesium’s support for cardiovascular health. Research has also shown that magnesium can help support arterial elasticity, which is important for maintaining the artery’s ability to expand and contract to maintain normal blood flow in healthy people. 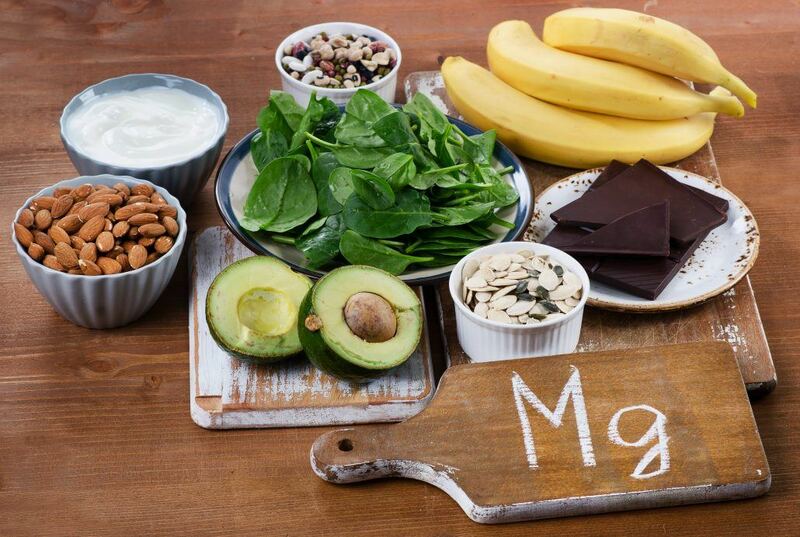 Food dietary sources of magnesium include spinach, legumes, nuts, and grains. Excessive intake can lead to gastrointestinal discomfort, but no adverse effect has been seen for long-term consumption of amounts less than or equal to 700 mg/d. Vitamin D supports the development and maintenance of bones and teeth by helping in the absorption and use of calcium. 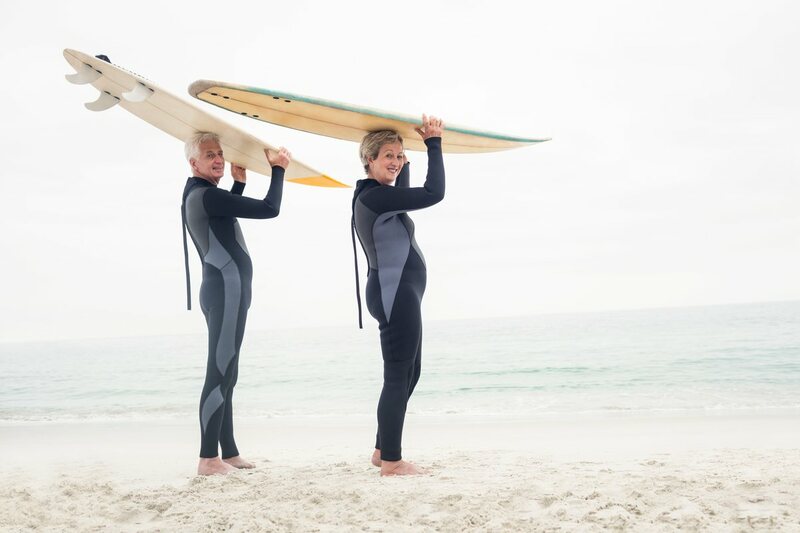 Adequate calcium and vitamin D throughout life, as part of a well-balanced diet, may reduce the risk of osteoporosis. Vitamin D promotes a healthy, balanced immune system through its key role in regulation and differentiation of immune system cells. It has been linked to healthy endothelial function, which is important for cardiovascular health. 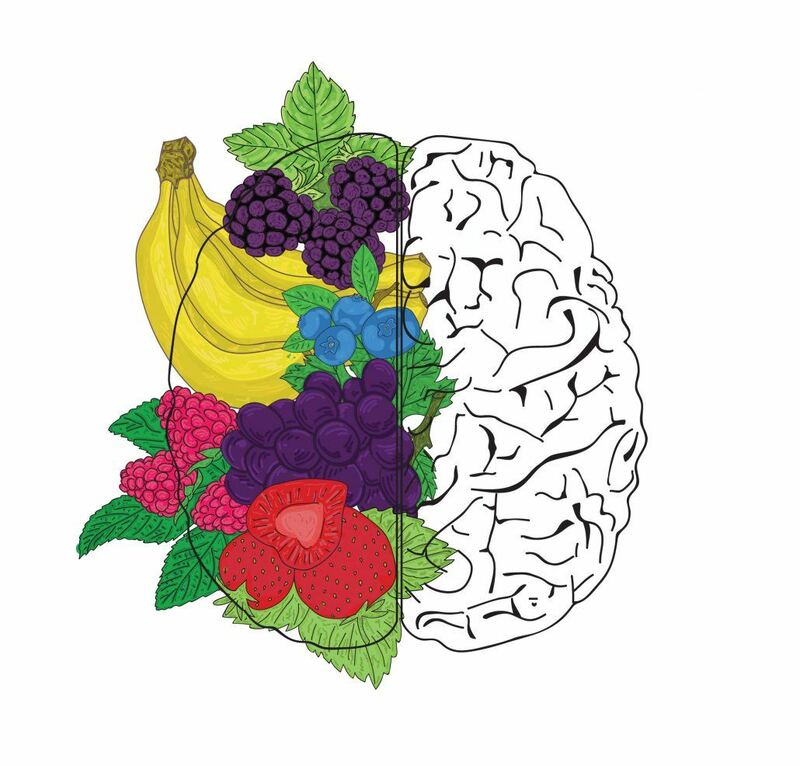 And, it alsohelps maintain normal functioning of the nervous system. Every time we expose our bare skin to direct sunlight, we use ultraviolet B (UVB) rays to produce vitamin D3 (cholecalciferol). There is a very small amount of vitamin D in a few foods, which makes it almost impossible to get the levels you need from food alone. 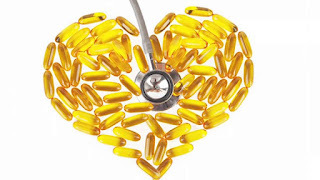 However, some foods that include vitamin D are fatty fish, egg yolks, orange juice, and some cereals. MagneCal D also contains boron and silicon, which are known to play a role in supporting a healthy skeletal system. 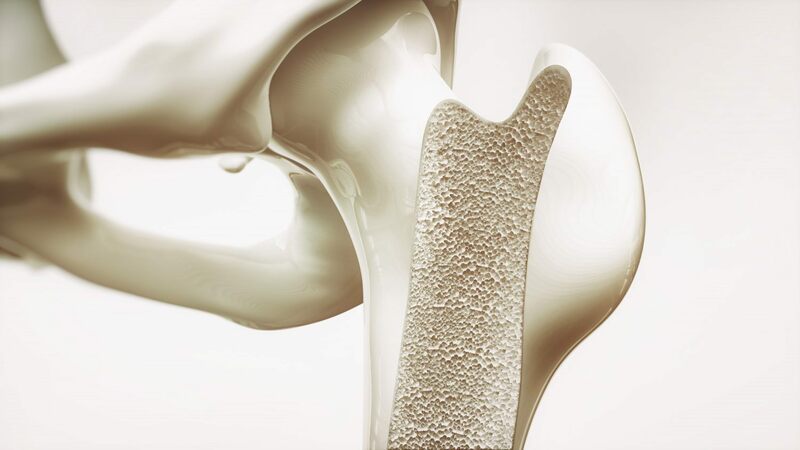 In bone, silicon is localized in the active growth areas where it is thought to promote growth and hasten mineralization. Boron may play a role in the maintenance of bone by reducing calcium excretion and increasing deposition of calcium in the bone. The ratio and forms of calcium and magnesium used in MagneCal D adversely affects the stability of vitamin K in this formulation. USANA is very particular about quality and providing products that contain what they claim on the label. 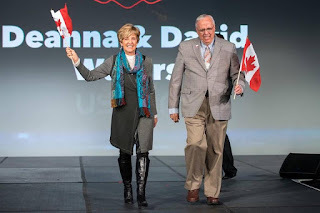 Because of the stability issues and USANA’s commitment to quality, USANA has decided not to include vitamin K in MagneCal D.
It is our intent to include vitamin K in the Magnecal D, but only when we are able to confidently ensure that it is stable and will provide the benefit that is expected from a quality product. We are continuing research on this product and testing new formulations that do include vitamin K. However, it can take as long as two years to fully assess stability, and vitamin K will not be included until it is fully stable. For now, the vitamin K dosages in the CellSentials have increased significantly and there is vitamin K2 in the U.S. Vitamin D product as well. Calcium Supplements May Help Reduce the Risk of Bone Fractures, but Only if you Take Them Consistently!